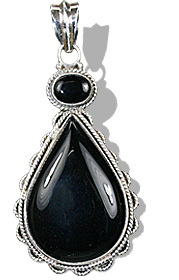 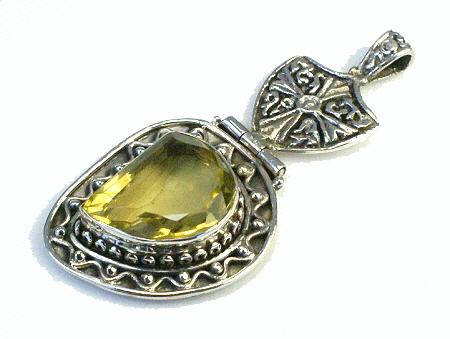 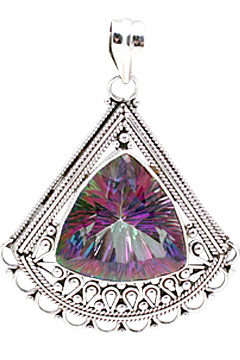 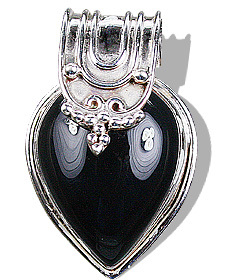 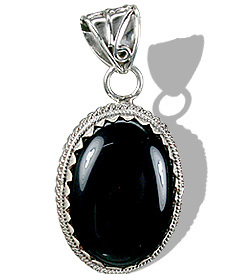 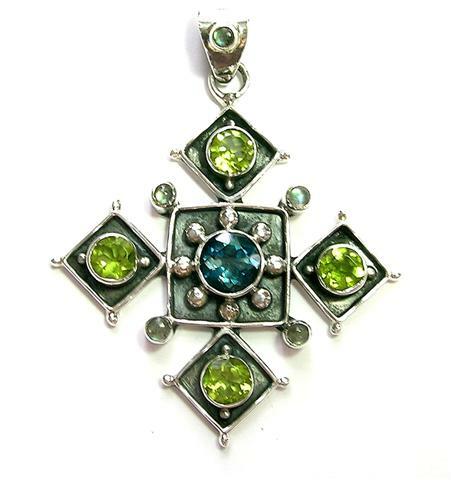 We have for you some unique and charming designs in gothic medieval pendant jewelry. 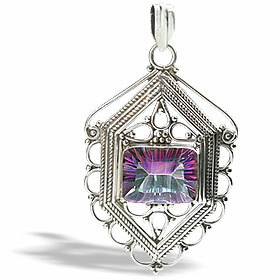 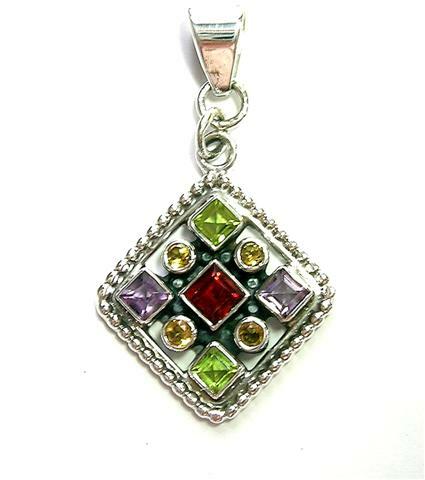 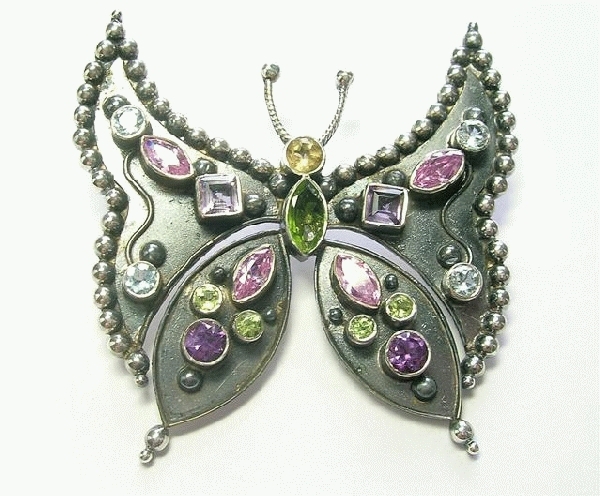 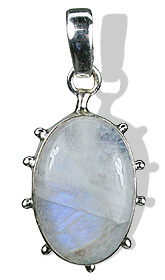 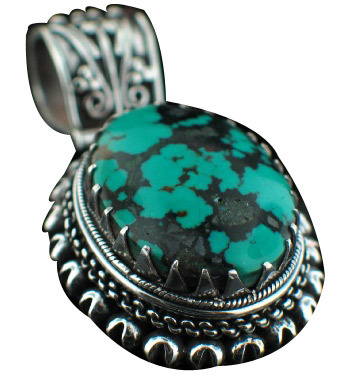 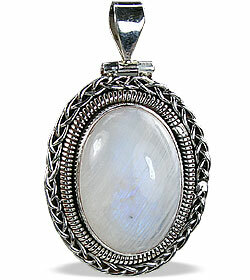 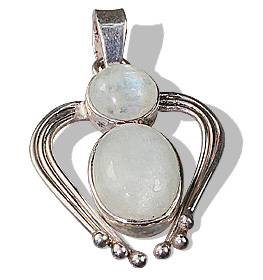 This style of jewelry is meant for those who like to flaunt their individuality through their unique jewelry. 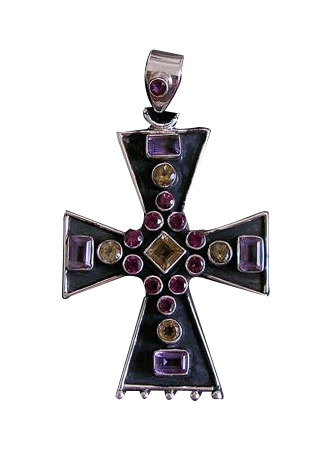 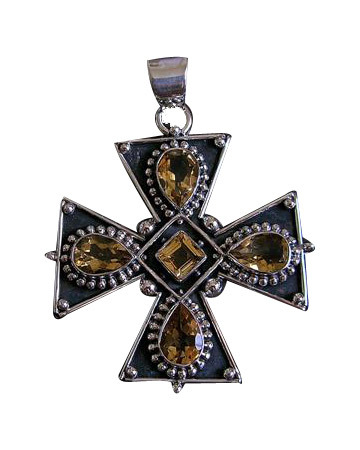 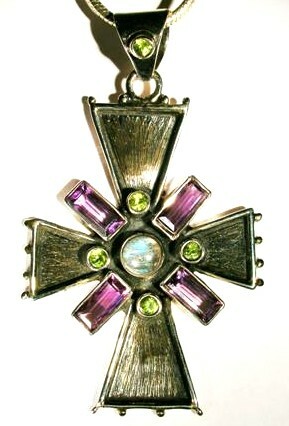 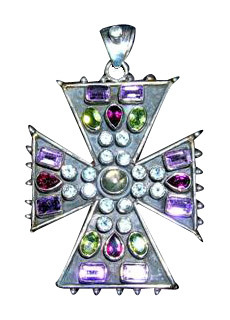 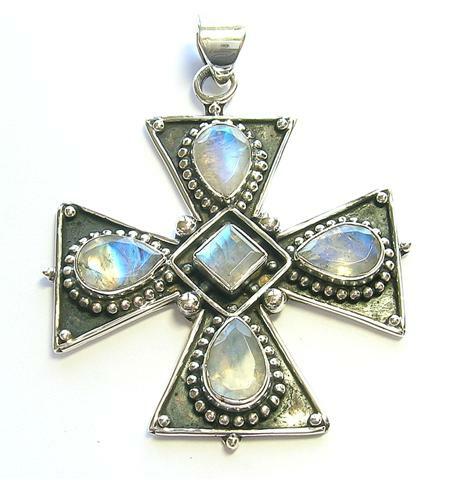 Check out our special range of gothic cross pendants in sterling silver.